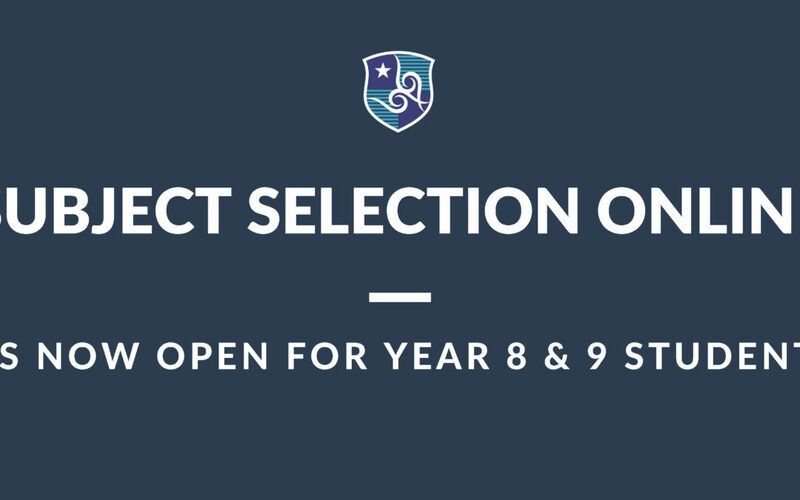 Subject Selection Online is now open for Year 8 & 9 Students! 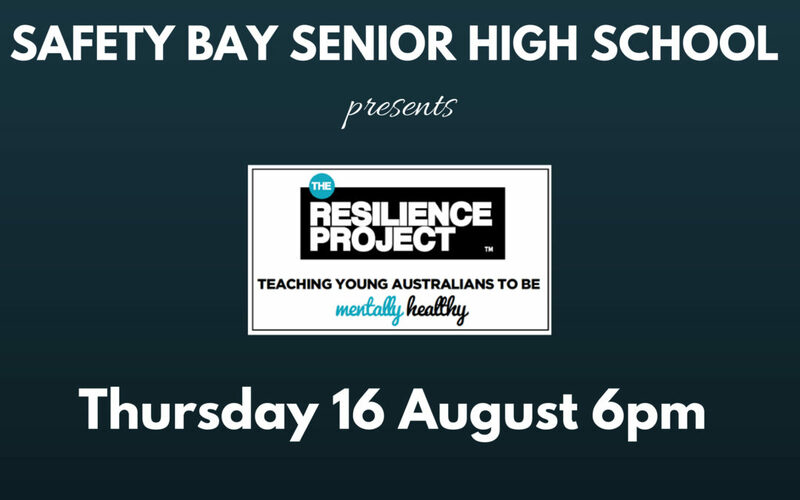 The Resilience Project comes to Safety Bay Senior High School! 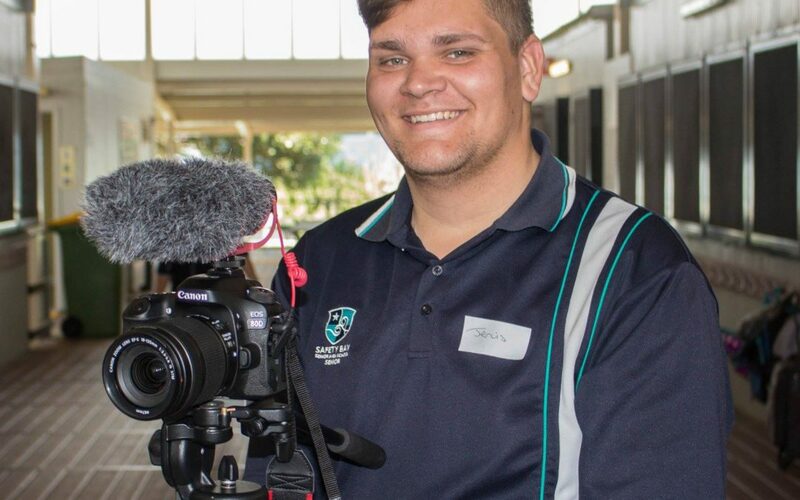 Subject Selection Online is now open! Year 10 transition to Senior School! Here’s your guide to Consent2Go! Here’s your guide to Connect! Tania Puddick on Here’s your guide to Consent2Go! Sharon Smith on Here’s your guide to Consent2Go!